How does the PlayBig Method work? The PlayBig Method uses a neuro-physiological approach growing the brain through targeted big movement, sensation, emotion & affect; engaging children & teens in social play and learning; unlocking individual potential for communicating & connecting with others. Neuroplasticity-based therapy is founded in the most current brain research regarding how children’s brains develop. The power of the PlayBig Method is targeted sensorimotor therapy in combination with social emotional therapy. The PlayBig Method is administered with intensity, frequency & duration sufficient to stimulate dendritic growth of the neurons and strengthen neurological pathways. Brain growth allows children to process their world more automatically and efficiently, freeing higher brain centers to be available for learning. It also leads to improved dendritic pruning, eliminating the older & less efficient pathways, resulting in further efficiency. Who benefits from the PlayBig Method? Our brains continue to change throughout our lifetime, so PlayBig’s neuro-physiological approach is valuable for all ages. The most prolific brain growth activity is from 0-3 years old with the next critical period of brain growth between 3-7 years. While early intervention is optimal, tremendous results can be achieved with tweens, teens, and young adults using the PlayBig Method. The PlayBig Team specializes in trans-disciplinary treatment of children & teens with sensory processing disorder, autism, developmental delay, attention system deficits, and social emotional & behavioral challenges. How is the PlayBig Attitude different? 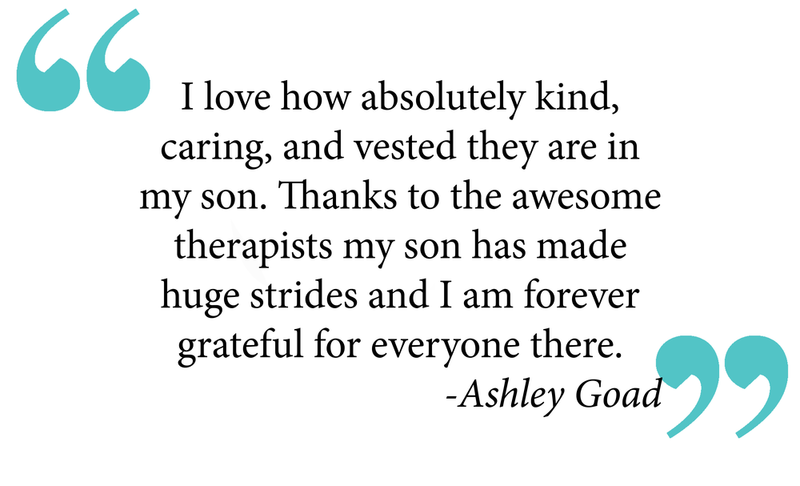 Our children with special challenges thrive when therapists and families come alongside them to improve the trajectory of their development. Improving neurological function diminishes the fight-flight-freeze nervous system reactions so our children feel safe, connected, and available for learning. This holistic team approach supports achieving thousands of different gross and fine motor skills, improves verbal and non-verbal communication, and develops the social emotional pathways in the brain responsible for knowing oneself and forming friendships with others. As your child’s brain becomes more efficient at processing their sensorimotor world, undesirable behaviors become greatly reduced or eliminated. Having treated pediatric patients for 40 plus years in Tallahassee, I have witnessed a dramatic increase in Autism and related disabilities. Without appropriate early intervention, these neurodevelopmental deficits often become mental and behavioral health concerns as well. PlayBig Therapy is taking a multi-specialty approach to treatment of the pediatric patient with autism and related conditions, combining developmental therapies with behavioral health therapies to treat the child holistically. Utilizing targeted case management, the families are further supported by securing the most beneficial resources in the community for their child. Bringing the medical management piece of the puzzle to this multi-specialty approach will improve overall care for the pediatric patient in Tallahassee and the surrounding areas. As medical director/advisor for PlayBig Therapy & Learning Center, I enthusiastically endorse the PlayBig Method, Model, and Attitude of treatment. 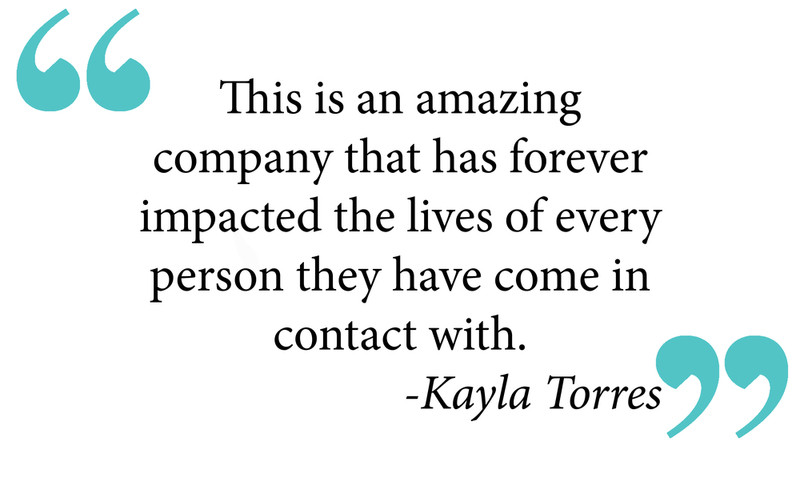 TARGETED CASE MANAGERS (TCMs) are professionals who serve as dedicated advocates for children and families at PlayBig. TCMs are important members of the PlayBig team. They work with families to help them find solutions to the unique needs of their children, helping families identify medical, educational, financial, social, and other needs through personalized assessment, customized service plan development, and regular monitoring of the child’s progress. TCMs help families work through challenges and crises and connect with community resources. Each TCM advocates for children and families at PlayBig to ensure they have access to quality service and opportunities to meet identified needs. Thank you for your question! Someone will be in contact with you soon!